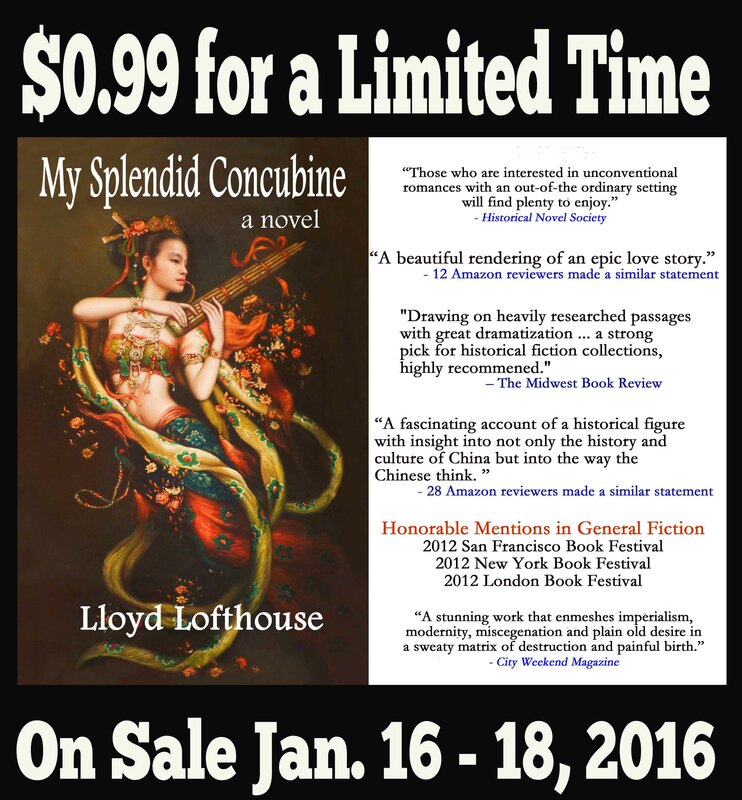 “My Splendid Concubine” is based on a true story. A larger-than-life bronze statue of Robert Hart, ordered by the Emperor of China, was placed on the Bund in Shanghai, China to honor this Irishman, and it stood for several decades before the Japanese removed it during World War II and turned the metal into bullets. It took almost a decade to research and write this novel. 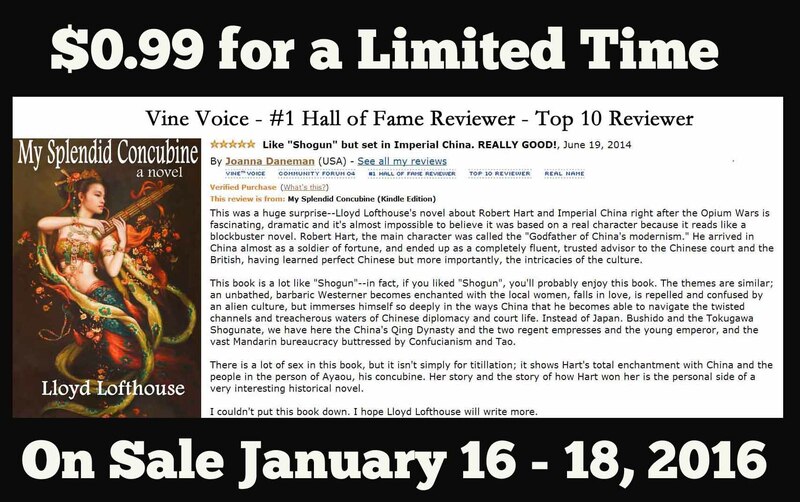 This entry was posted on Saturday, January 16th, 2016 at 10:08 and is filed under book promotion, China, Chinese arts and music, Chinese Culture, Chinese history, Chinese women, cultural differences. You can follow any responses to this entry through the RSS 2.0 feed. You can leave a response, or trackback from your own site. Thank you. I hope you enjoy the story.